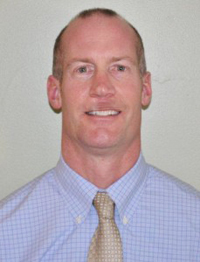 Dr. Sikanowicz is a practice Chiropractor with over a decade of clinical experience. He has a broad range of training and expertise that includes Active Release Techniques (ART), Chiropractic and many more. In addition, he brings to his practice many years of knowledge and experience as an athlete. Dr. Sikanowicz’s integrated approach to health and wellness has a proven track record of resolution to advance stage and chronic injuries, scoliosis, degenerative disc disease, and more all while using a non-surgical methodology. Highly trained in biomechanical analysis, orthopedic and neurological assessment, anatomy, physiology, x-ray analysis and interpretation, nutrition, and a broad range of physical therapeutic techniques. Specialized in the resolution of soft-tissue and repetitive strain injuries.